Tired of struggling with flea collars? Give your dog a single Nexgard Flea and Tick Chew, and they'll be protected from fleas, bush ticks, brown dog ticks and deadly paralysis ticks for the whole month. Nexgard chewables are the first oral flea and tick product to offer month-long protection, making it easier than ever to keep your pet safe when they're playing outside or interacting with other dogs, as well as keeping your home and garden free from infestations. Best of all, this soft chew's braised beef flavour means your dog will love to take their medicine! 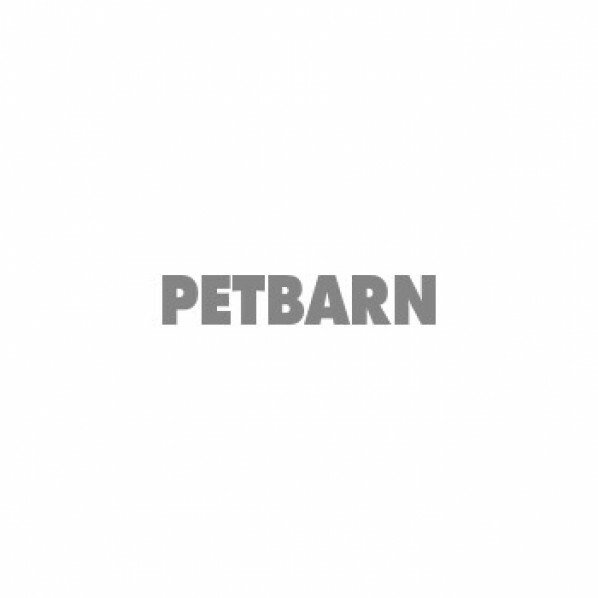 See our latest offers at Petbarn on Nexgard for dogs of all sizes, from very small to large breeds. These soy-based chews are available in packs of three or six chewables, so make sure you stock up on enough to keep your pet protected all year round.